Marissa is a writer, actress and comedian from Los Angeles. She grew up in Silverlake… which was totally different back then, with fewer pressed juice places and more TVs being stolen in the middle of the night. Marissa loves comedy and regularly performs at the Upright Citizens Brigade Theatre improvising her heart out. Marissa also loves the bittersweet space between comedy and reality. In 2018, Marissa created, wrote and performed in Pappy, a web series about her relationship with her eccentric dad. 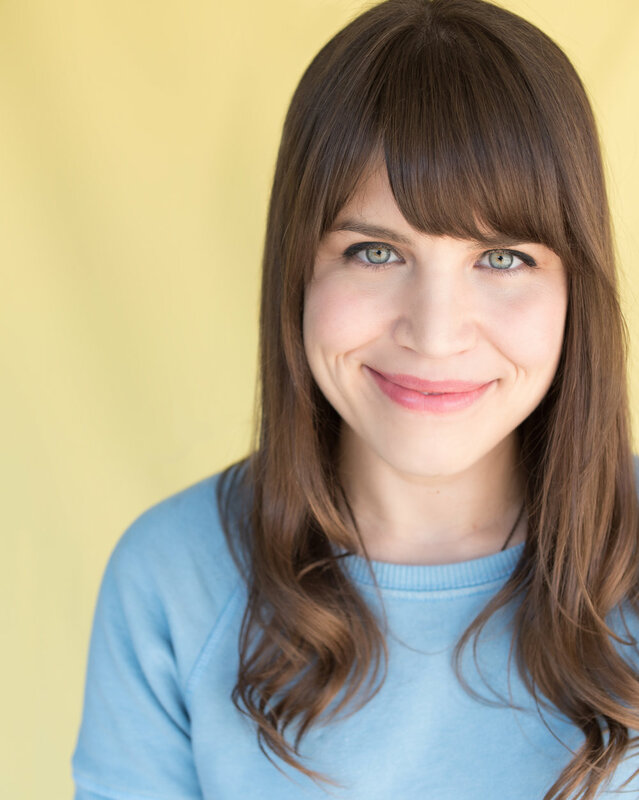 Recent acting credits include: ABC Discovers: Talent Showcase, ABC’s Black-ish, ABC’s Happy Endings, Adult Swim’s Newsreaders, Go90’s Drive Share and Funny or Die’s Lady Time. Recent writing credits include: Untitled Jason Woliner Web Series, Go90/Hulu’s Betch, and Pappy.